Friday and Saturday, April 15 & 16th, - 6:00 - 9:00 p.m.
Sunday, April 17, - 1:00 - 3:30 p.m.
Colette Mahr, a Junior at Chadron High School, garnered considerable merit this month after she earned top honors in the annual ‘Letters About Literature’ contest. The contest was comprised of three levels, Colette winning the Nebraska High School division. Colette will be recognized for her essay on April 6th, in Lincoln, during a proclamation ceremony with Governor Ricketts for National Library Week. Her essay will also serve as the Nebraska submission into the National Library of Congress contest to be held this April. Her essay on the prompt, How did an author’s work change your view of the world or yourself, focused on the works of Laurie Halse Anderson, a notable author in young adult literature. Colette chose Laurie Halse Anderson because “She brings truth to issues young adults face in a raw, honest way.” Colette is the daughter of Chance and Wendy Mahr and enjoys theater, art, and reading. 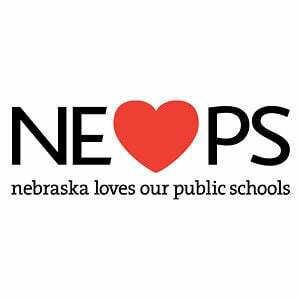 Nebraska Loves Public Schools has just launched it's first traditional media campaign, featuring television commercials with the message "Great Public Schools Build A Great Nebraska." One of the commercials will show background footage that includes Chadron Public School's ELL teacher, Cheryl Welch teaching as another scene includes parent, Maria Watak at church with her children. This commercial is currently scheduled to air in our region during the 10:00pm news on local channels. Another effort of this campaign will include a new billboard near Chadron on Hwy 20 with the same message, "Great Public Schools Build A Great Nebraska!" 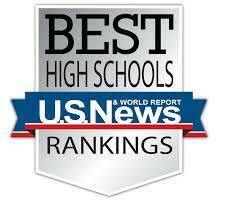 Nebraska Loves Public Schools funded by the Sherwood Foundation and is dedicated to supporting public education. They have filmed in our Chadron schools in twice in recent years including the film, One Child At A Time. Check out their films, find inspiration in their stories, share what you see and discover how to take action to support Nebraska's public schools by visiting their website at nelovesps.org. 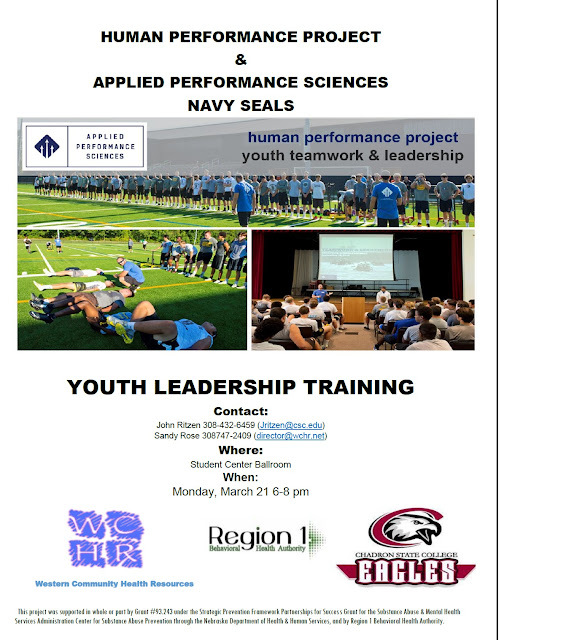 The date of the Youth Leadership Training has been moved to Wednesday, March 23rd. The NAVY SEALS will present the Human Performance Project to students and parents or anyone interested in a healthy lifestyle. Chadron High School coaches and athletes are trained in the Human Performance Project to promote healthy lifestyles. Join us this Wednesday, March 23rd from 6-8p @ the CSC Ballroom! Parents: Would you please take the time to complete this survey as part of our continuous improvement efforts for accreditation? Chadron Public Schools completed AdvancEd district accreditation last year with high reviews. It is interesting to note that in 2018 Chadron High School will have completed it's 100th year of accreditation. Thank you parents for taking the time to complete the survey! There will be no school for Chadron Public Schools on Wednesday, March 16th so teachers can attend inservice trainings! Chadron FFA Wraps Up District 12 Competition in a Big Way! of state qualifiers to date that will be competing at the state competition. event as well as first time winning the event. red. Other team members that were on the champion team were Lance Cattin and Taya Leija. competition. The team consisted of Clay Madsen, Sylissa Jennings, Brooke Roes and Toni Doescher. Toni earned a red ribbon on an individual basis. Tiensvold and Billy Tidyman. Billy also earned a red ribbon on an individual basis. honors and hope to build upon that performance at this years state competition.